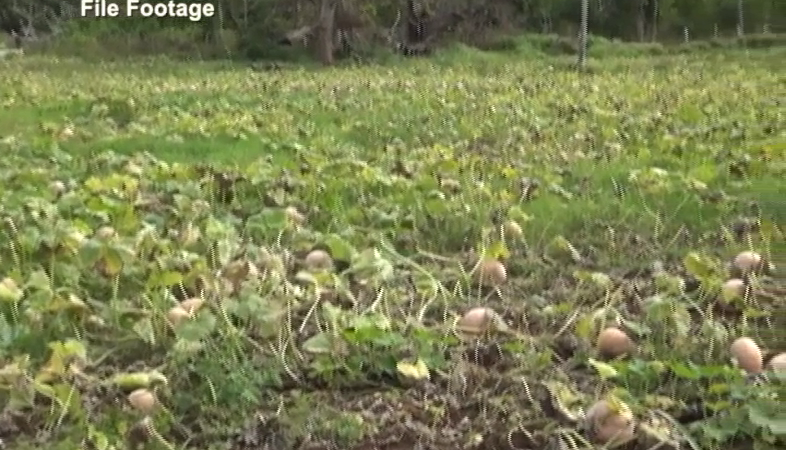 Squash plantations in Tongatapu are badly affected by the dry season and the amount to be exported this year is going to be small compared to the past years. A squash grower and exporter Minoru Nishi Jr. from Nishi Trading says they will start exporting squash next month but it is going to be small due to the impacts of dry season. He adds at the beginning of this year, about 50 growers registered in their company but at the moment, they only have about 5 growers. Minoru says even their company, they have to withhold planting new plantation because of the dry season. He says growers and exporters should practice new methods of farming in order to be resilient especially with the impacts of climate change. He also hopes for closer cooperation with the government and the MET office to provide accurate and useful information for the growers. 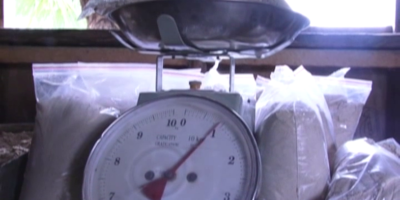 Four exporters are exporting squash to overseas markets including Japan, China and Korea. The CEO of Agriculture in an earlier interview confirmed that squash is one of the plants that can’t withstand the dry season because of its smaller roots.